New technological solutions are gradually being implemented to combat document fraud, identity theft, and cybercrime. Biometrics is one of these technologies that has quickly established itself as the most relevant means of identifying and authenticating individuals in a fast and reliable way, through the use of unique biological characteristics. 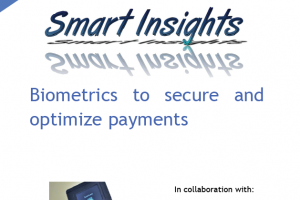 Biometric payment is a Point of Sale (PoS), among others, technology that uses biometric authentication to identify the user and authorize the deduction of funds from a bank account.